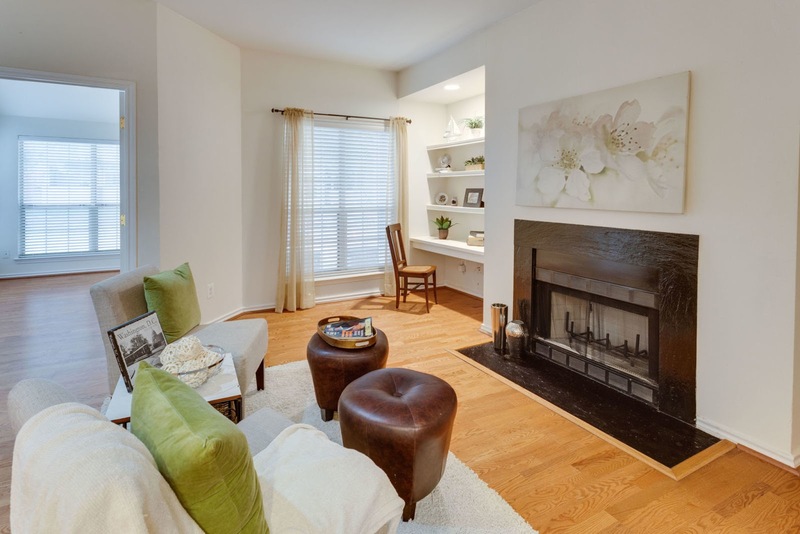 **OPEN HOUSE Sun 8/26 2-4pm** Beautiful 2 bedroom/1 bathroom condo in Penderbrook Square! Kitchen w/breakfast bar & pantry. 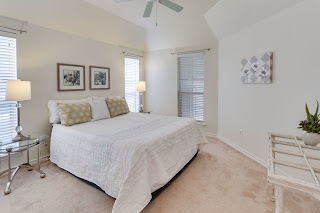 Wood floors throughout w/carpet in the bedrooms. 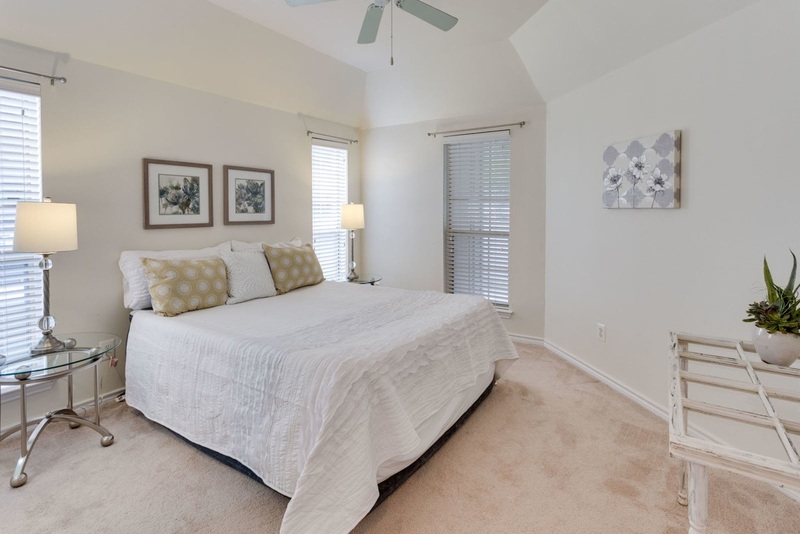 Master bed has a large walk-in closet. 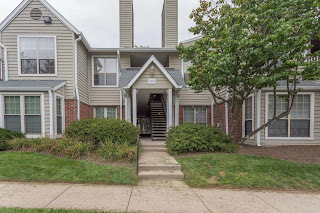 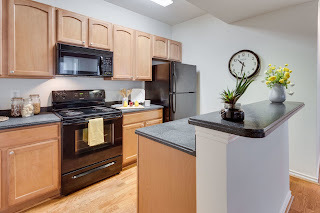 2nd room connects to a large outdoor patio.Washer/dryer in unit.Amazing community amenities include pool, tennis courts, golf course, fitness center&more.Nearby dining, shopping, Rt 50, I66, Ffx County Pkwy.